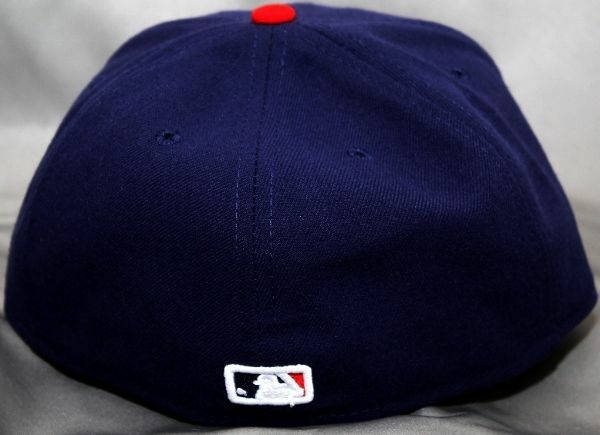 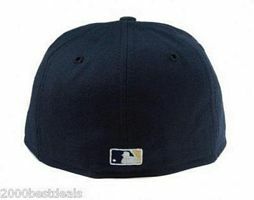 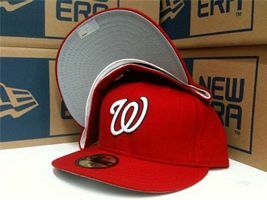 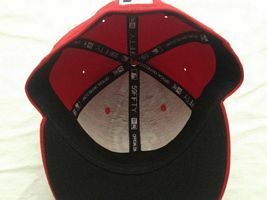 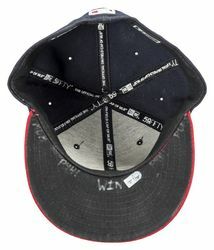 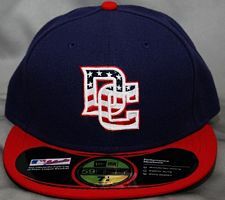 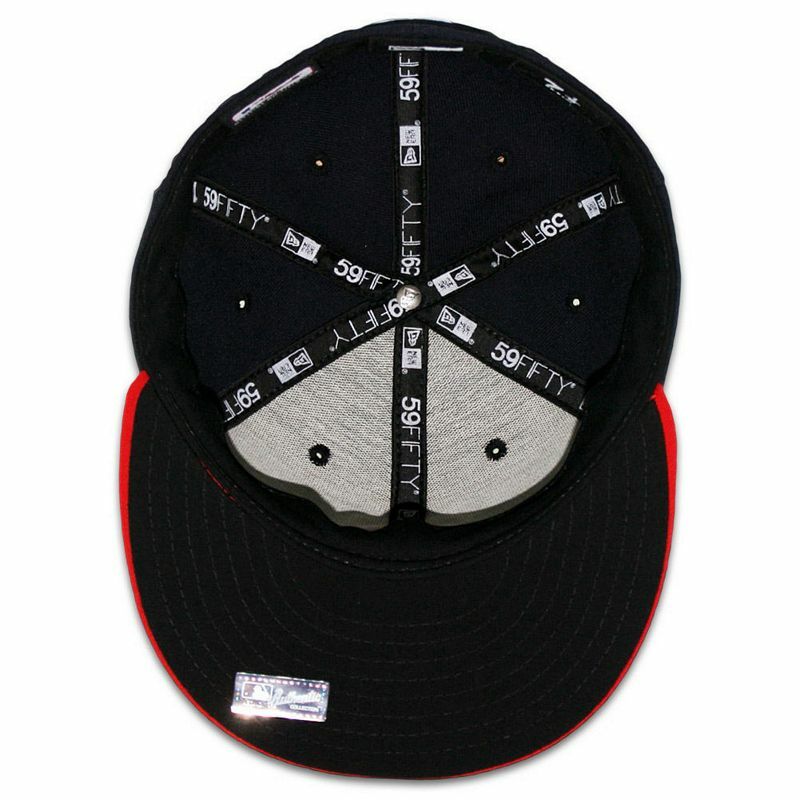 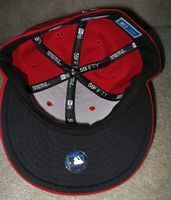 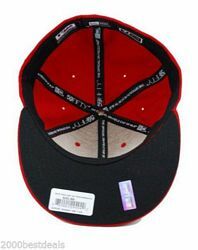 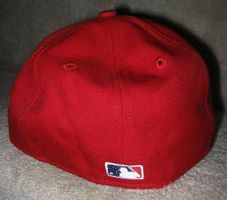 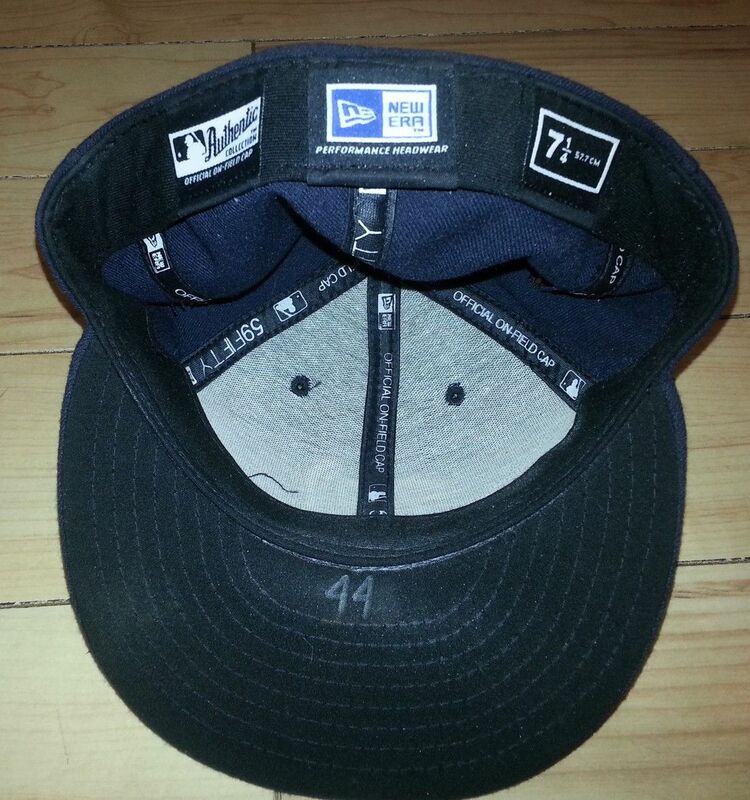 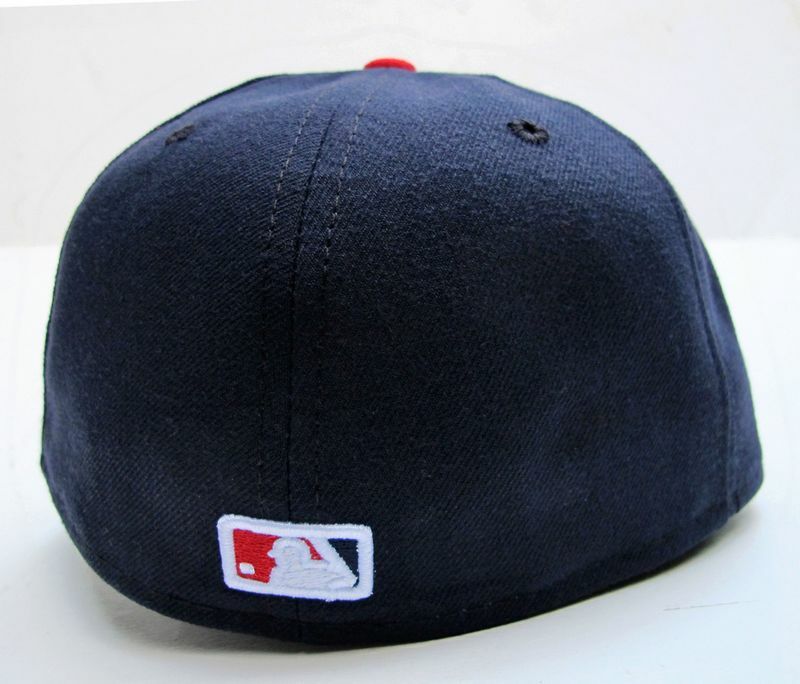 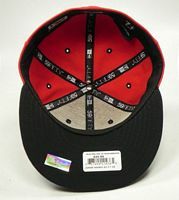 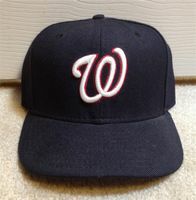 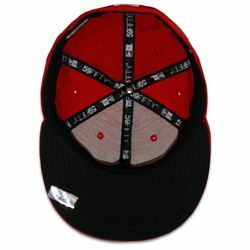 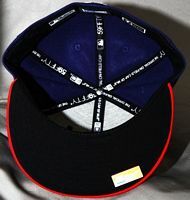 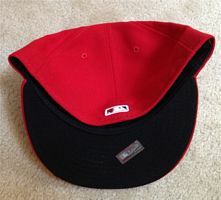 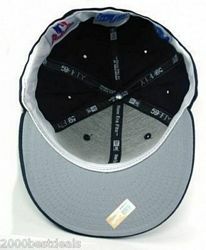 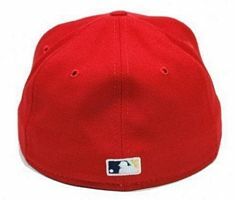 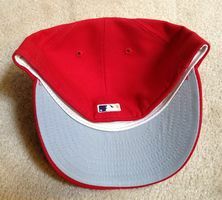 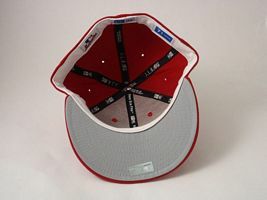 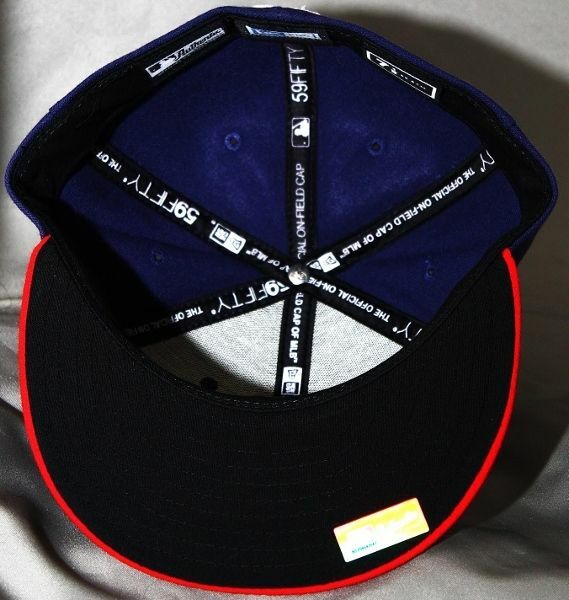 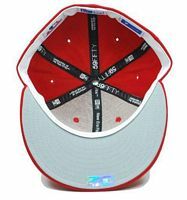 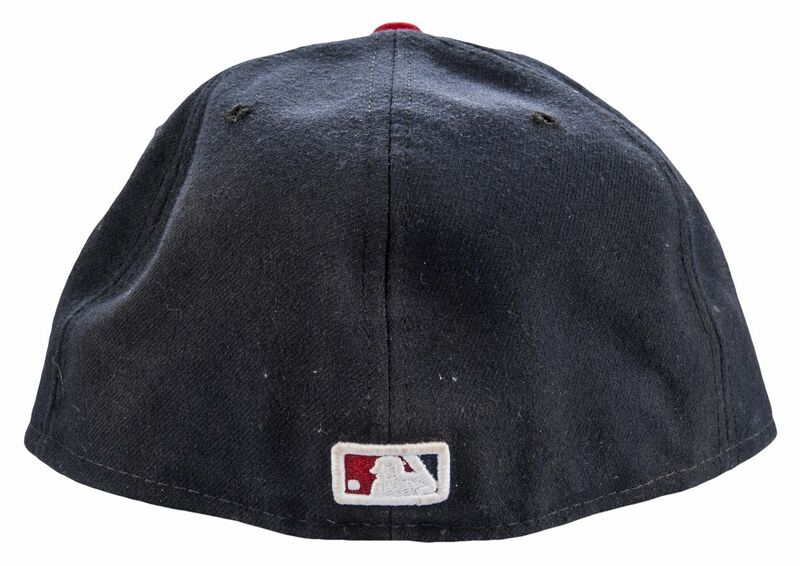 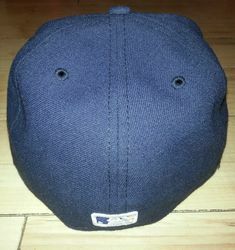 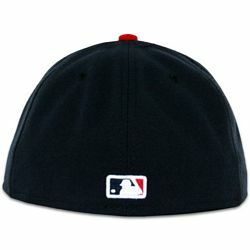 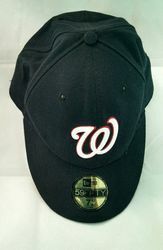 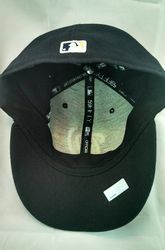 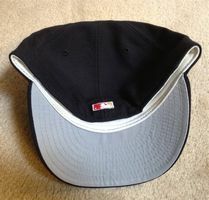 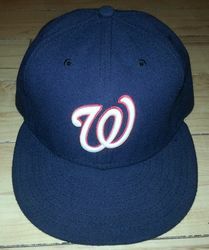 An alternate cap is introduced in 2006. 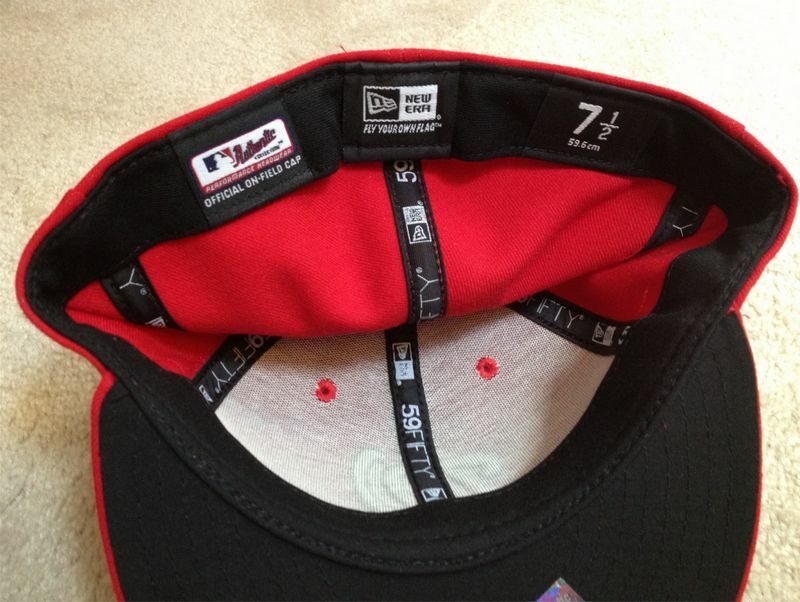 Polyester caps and black undervisors debut. 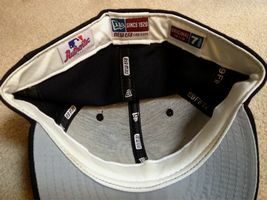 The alternate cap changes in 2009. 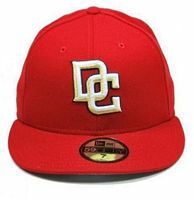 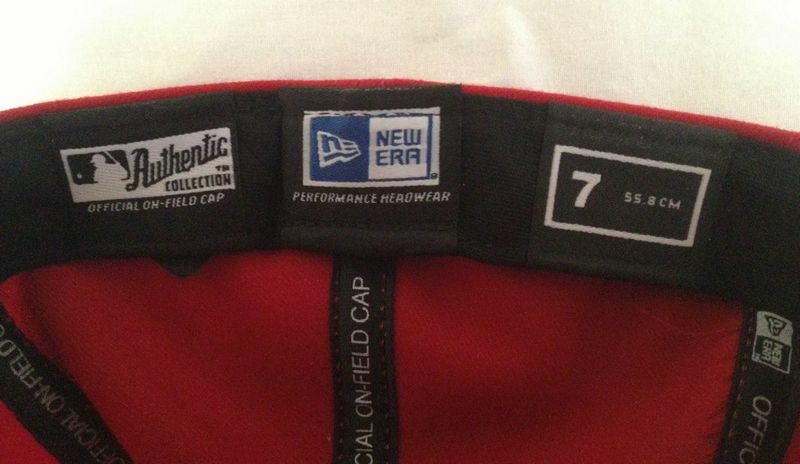 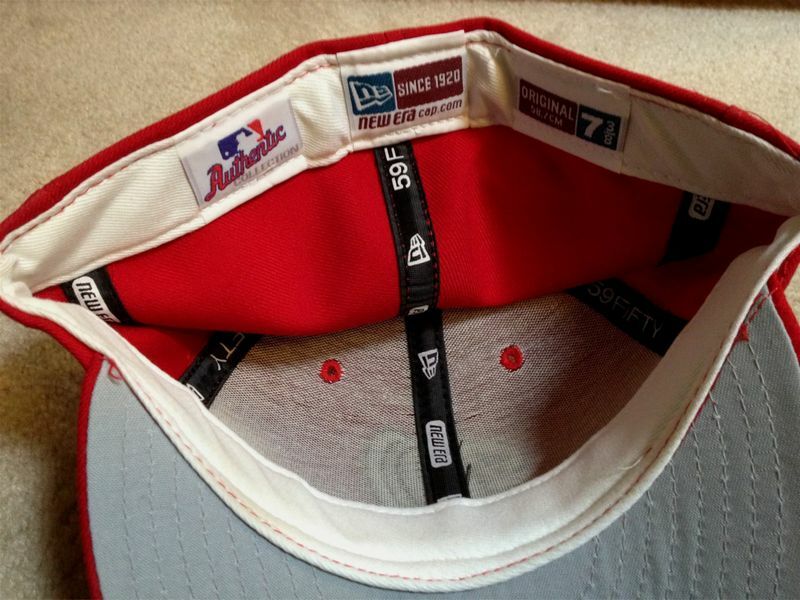 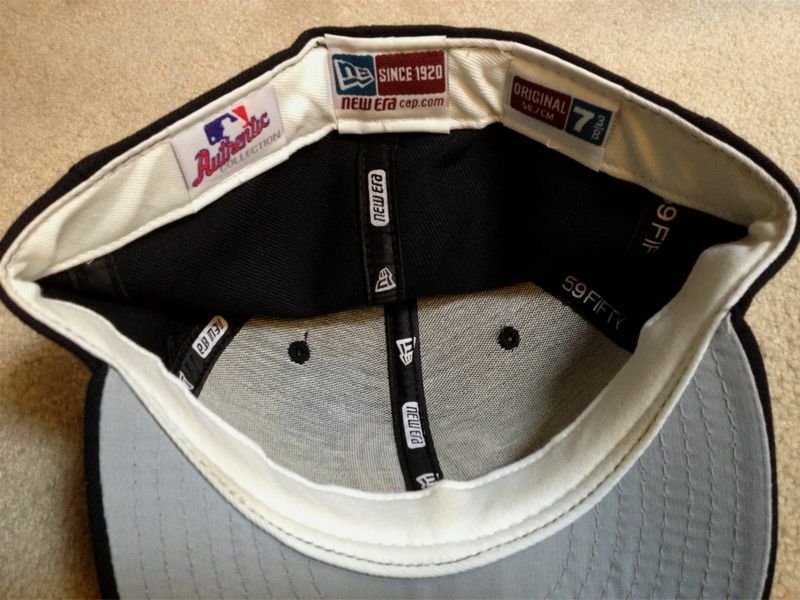 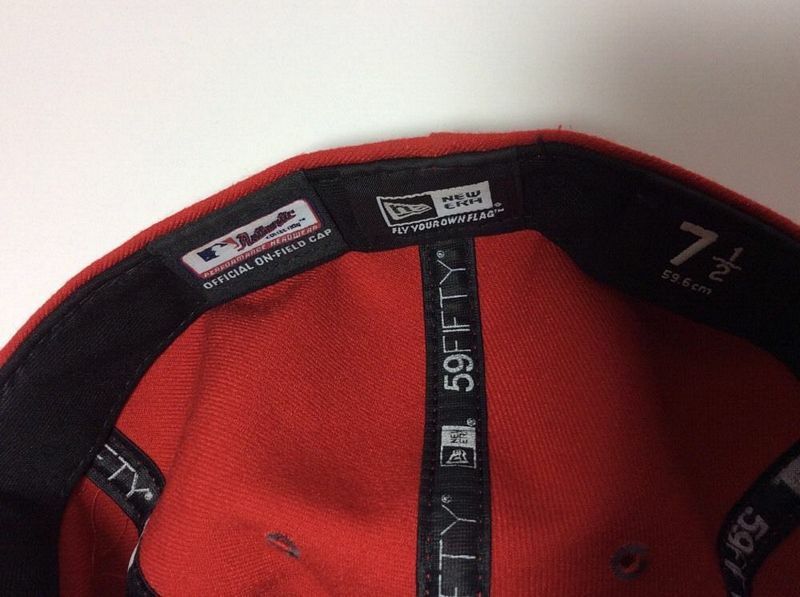 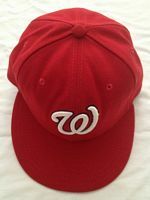 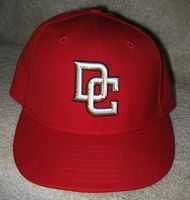 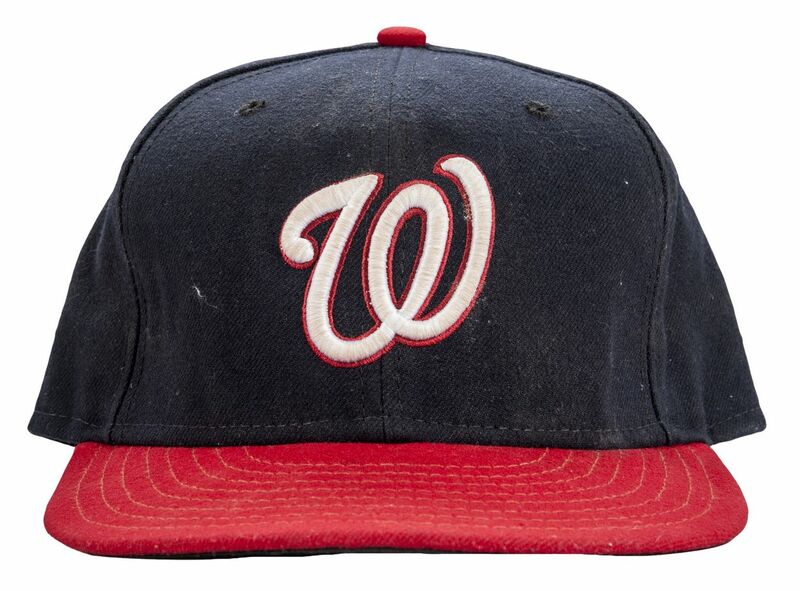 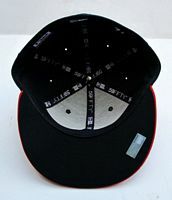 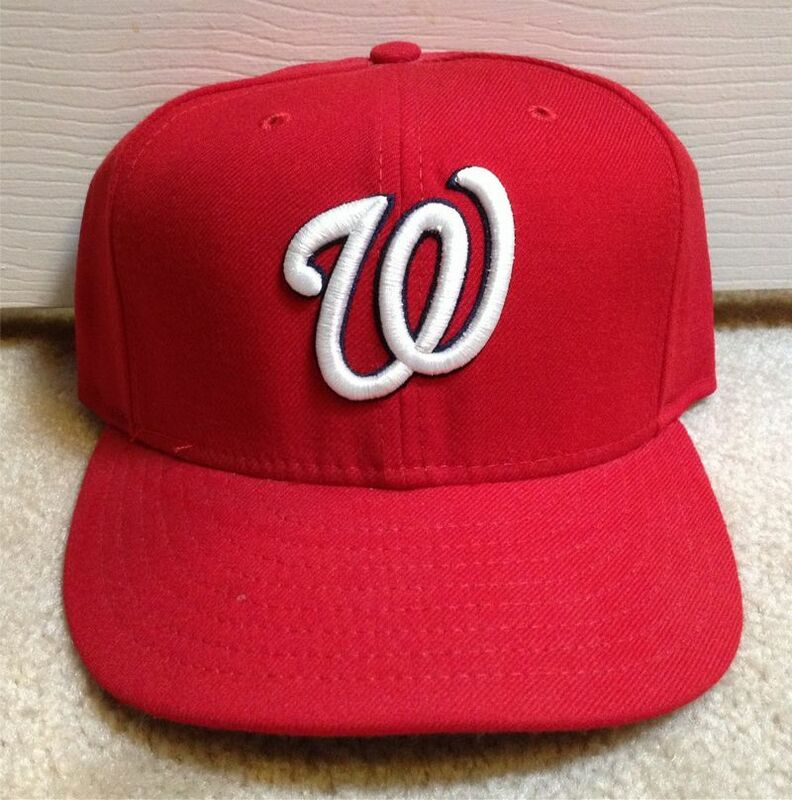 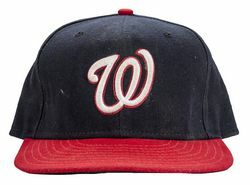 In 2011, the road cap visor changes to red and the DC alternate cap is retired. 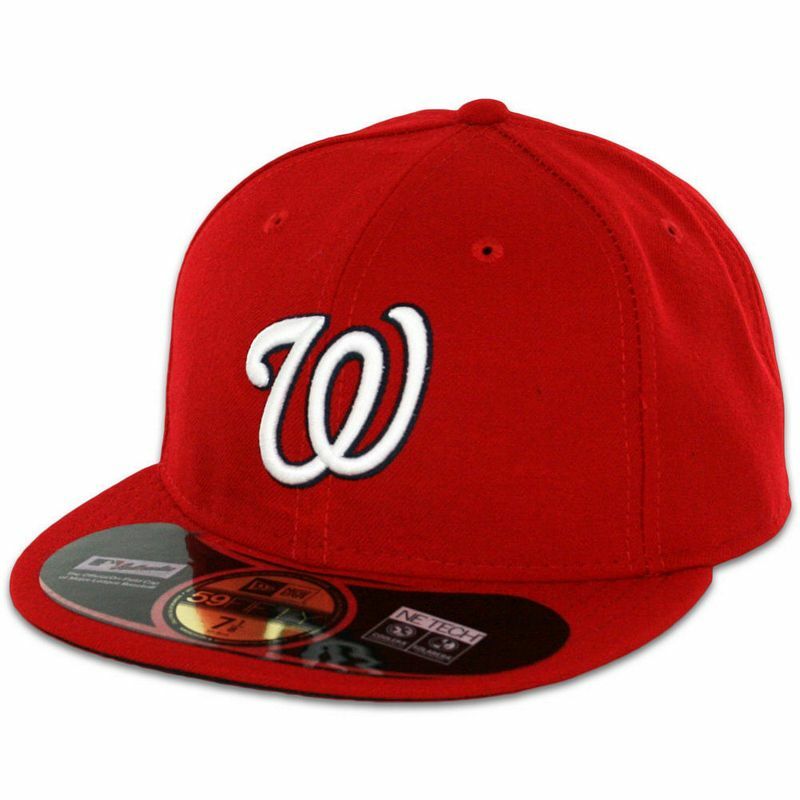 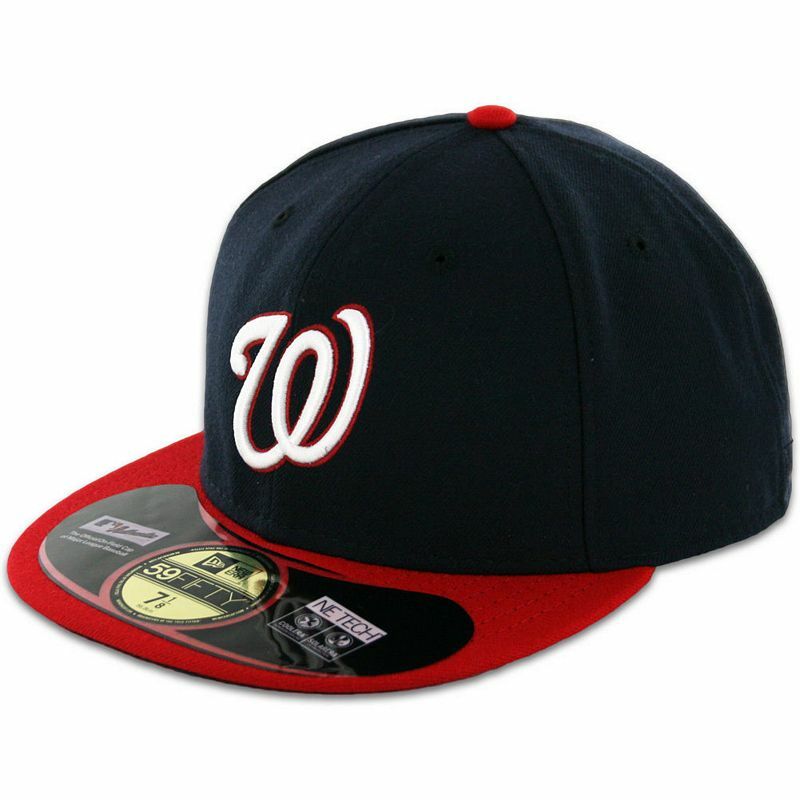 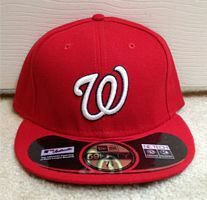 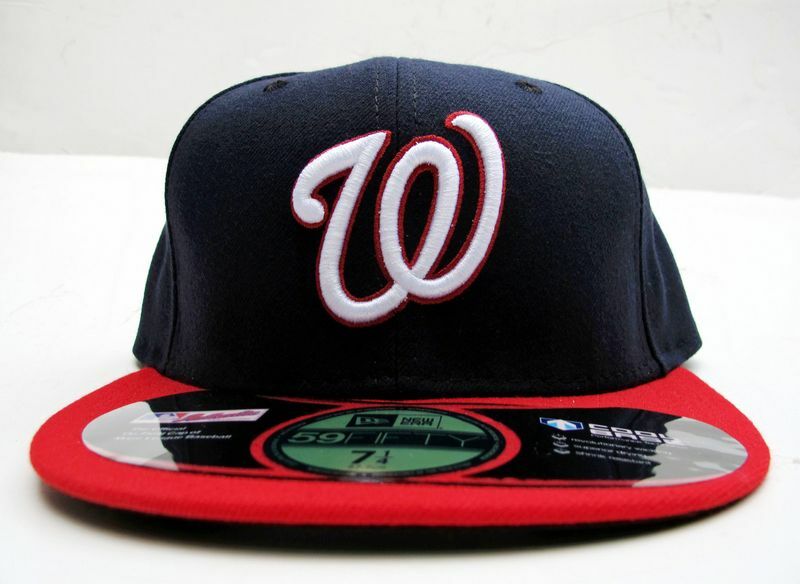 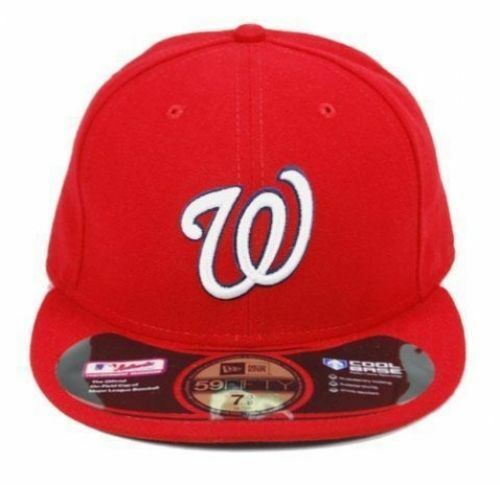 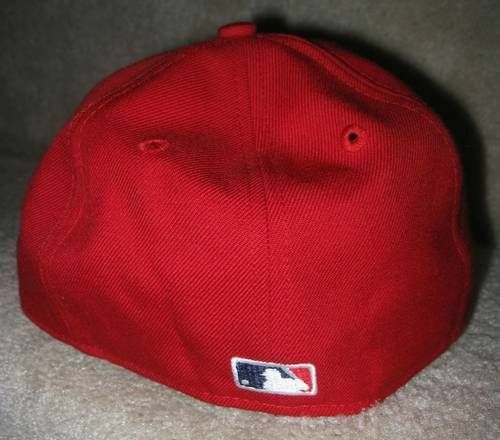 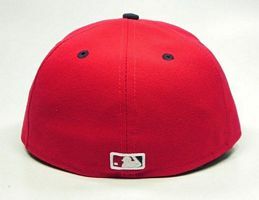 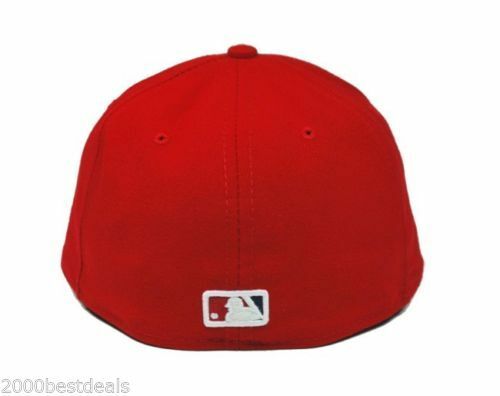 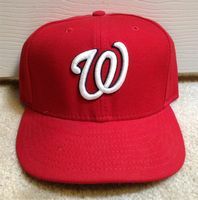 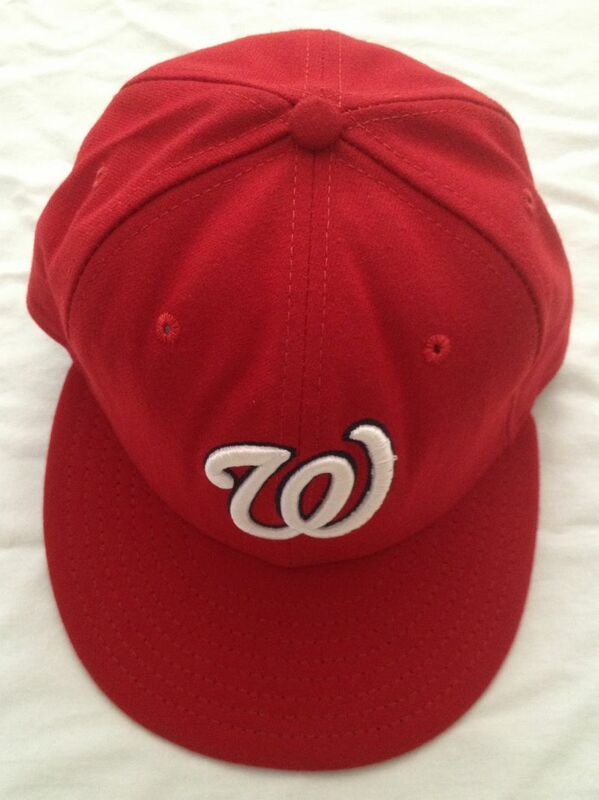 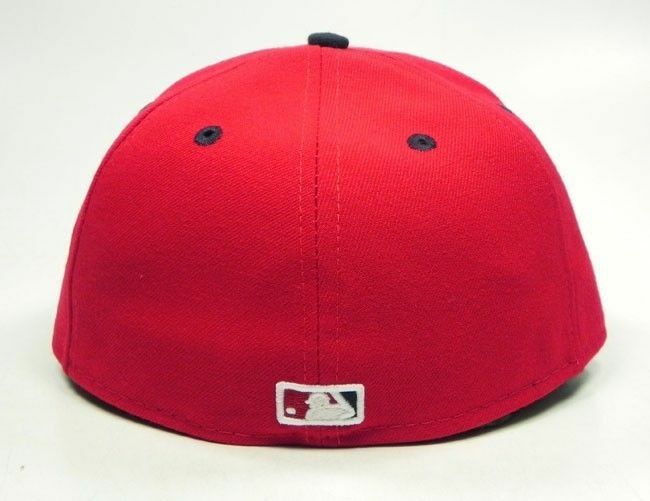 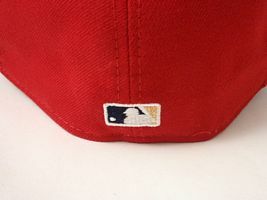 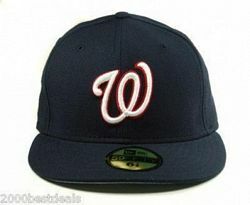 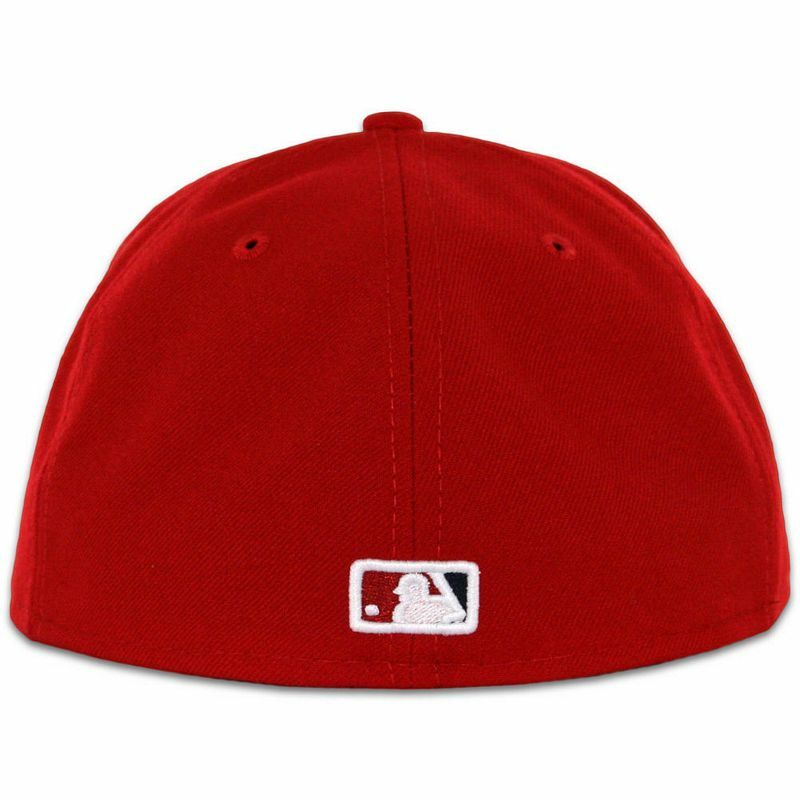 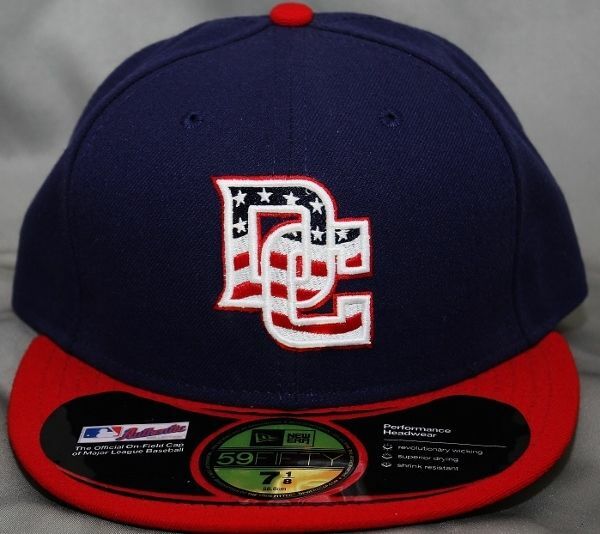 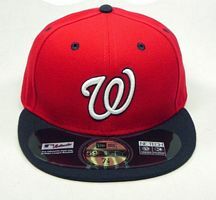 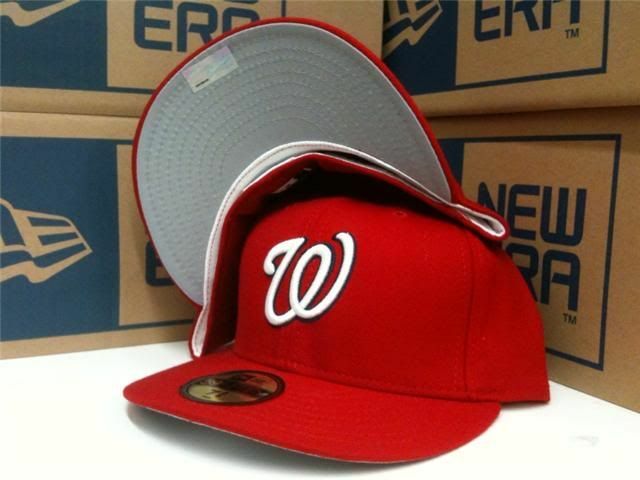 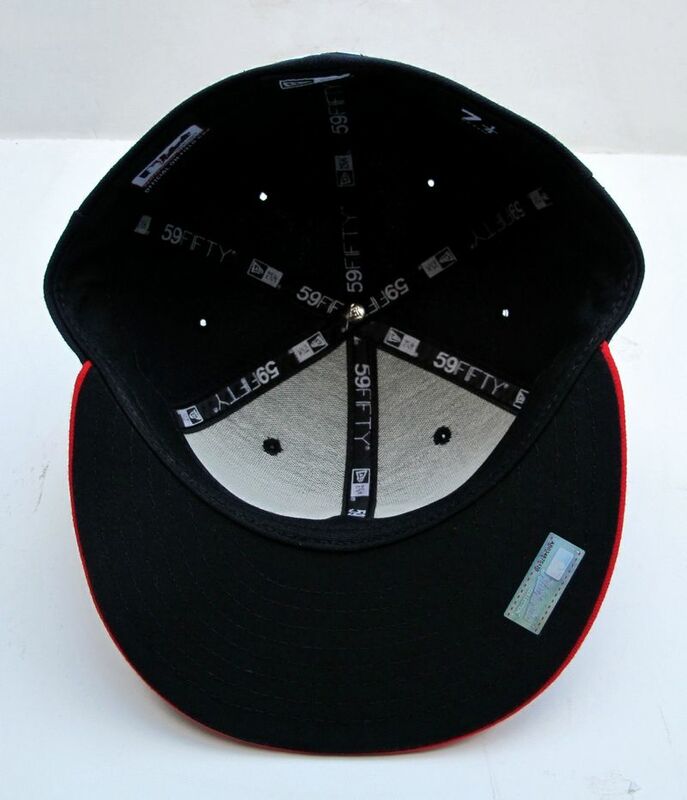 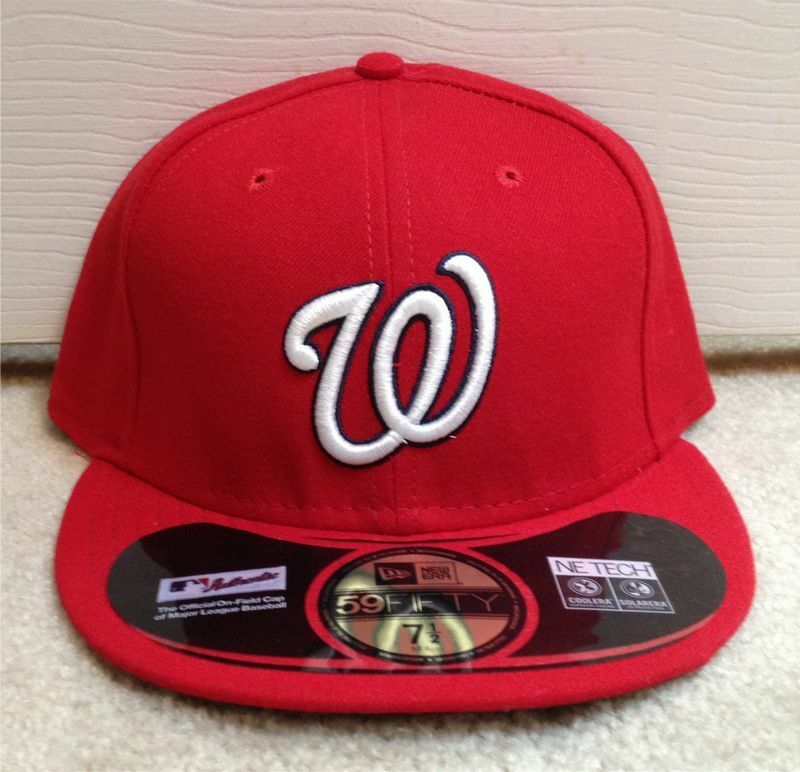 A new alternate cap introduced to wear with the red jersery when it's used at home.